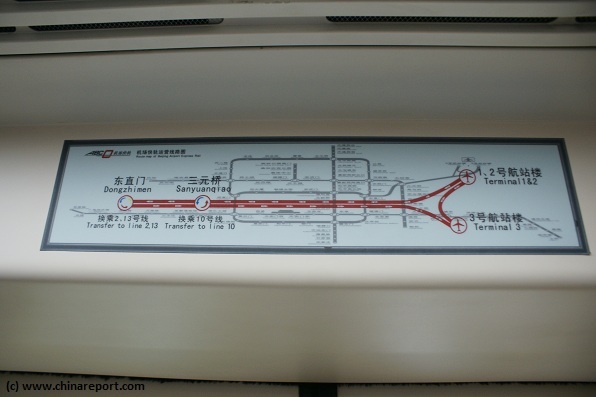 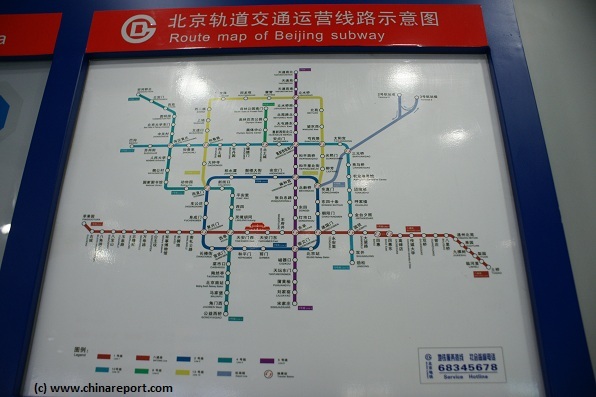 A Typical Beijing Subway, this one at Chongwen Men some distance east of Tian an Men Square and QianMen Subway Station. 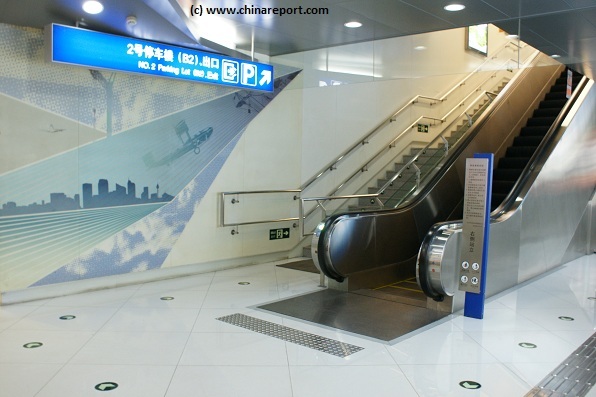 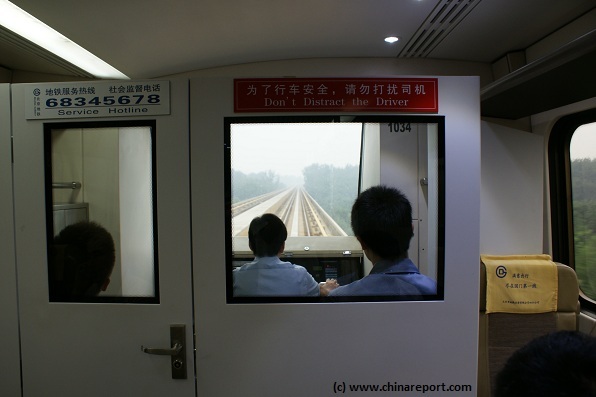 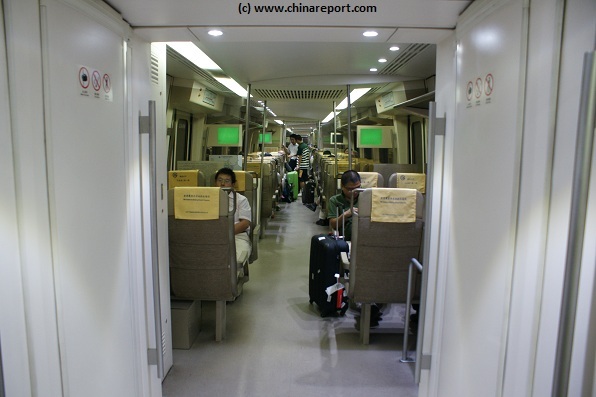 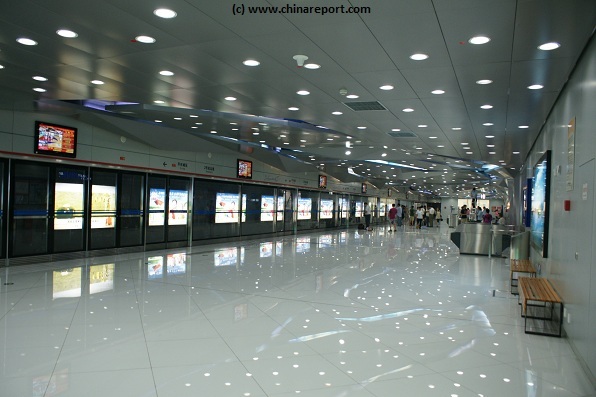 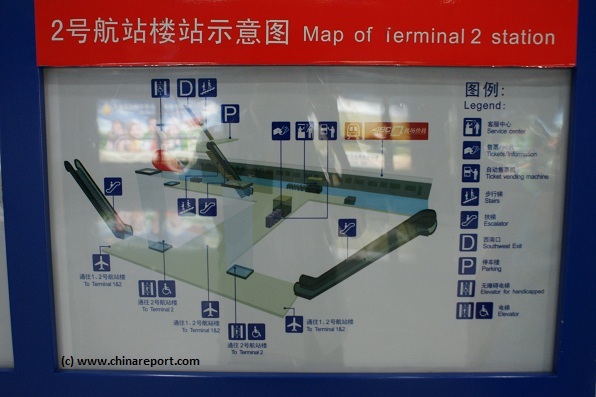 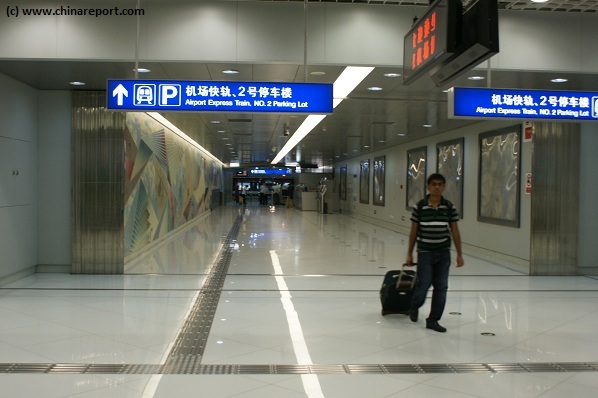 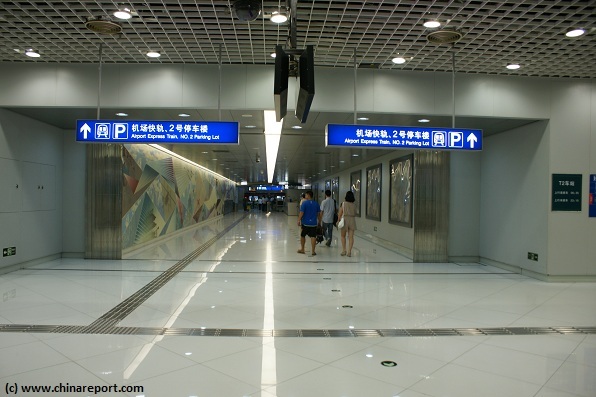 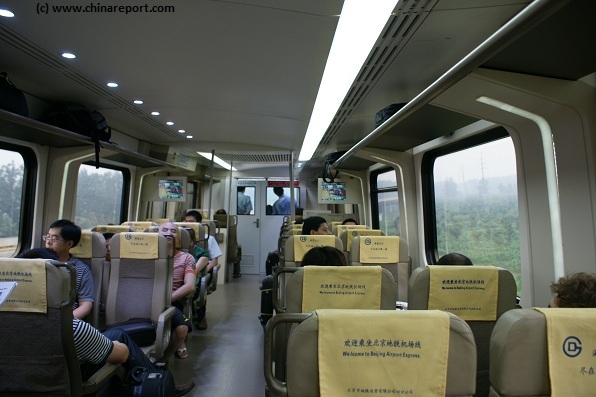 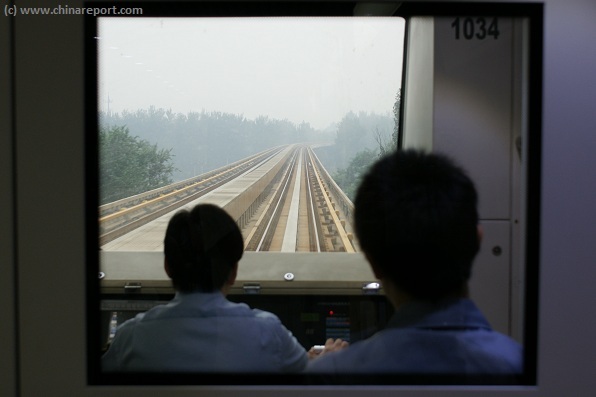 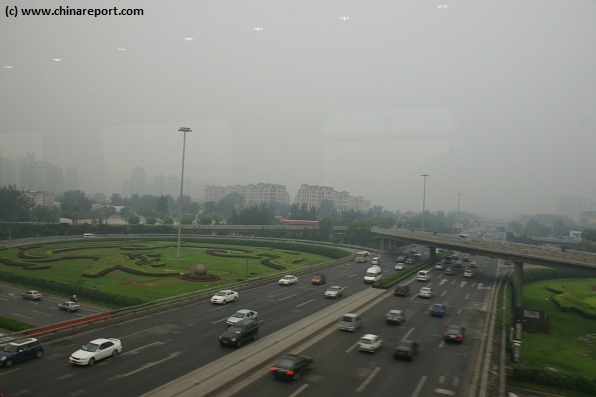 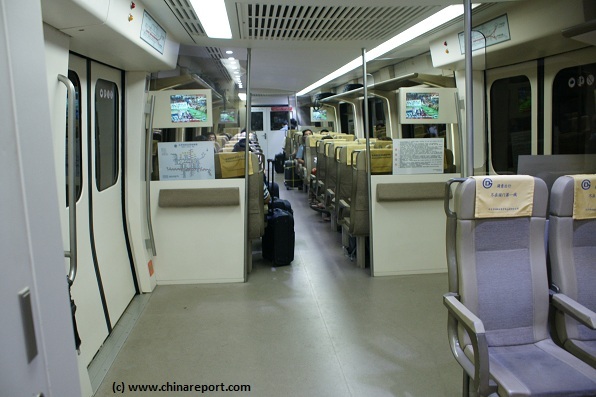 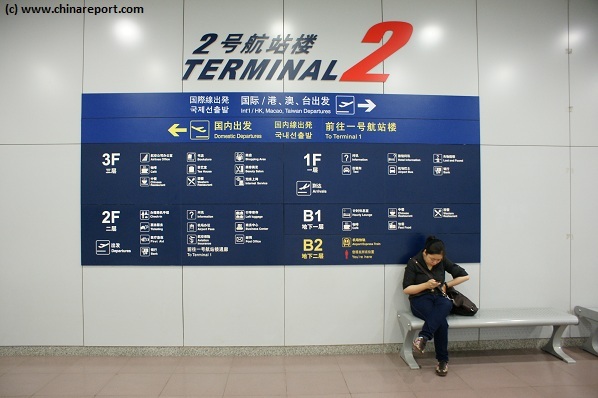 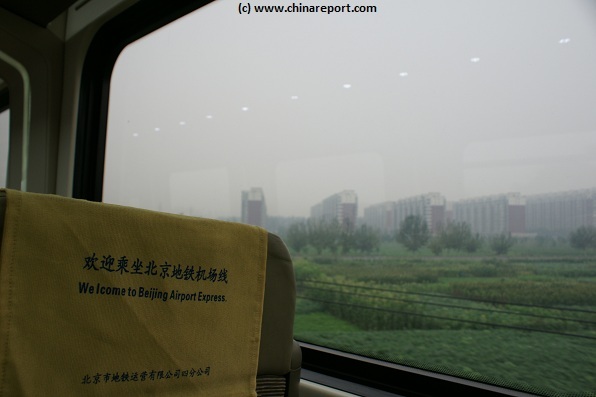 Full information on the Airport Express, the Beijing Capital Airport Express Train coming soon ! 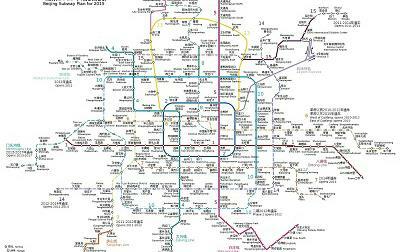 Full Map of the Beijing Subway System of 2015 - Click Map for FULL Version !